Is your FinTech company in the midst of scaling up? Do you want to drive results and improve your ROI on your inbound marketing? 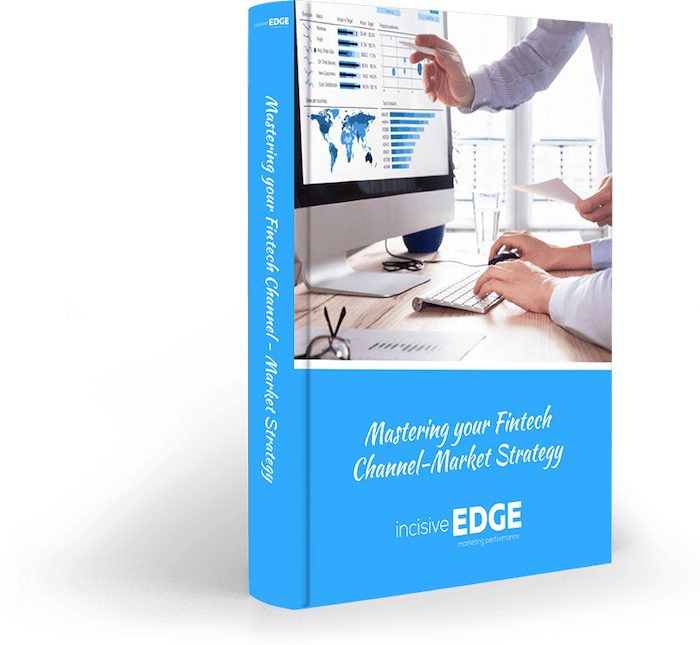 This guide is packed with actionable tips and techniques that you can implement in your FinTech channel-market strategy to help you grow your business in a rapid, yet sustainable manner. We’ve recommended tools and provided examples for every step of the way. Practical strategies and advice to really help your drive your growth.